Every site has a 404 error page. Its purpose is to tell the user that he landed in the wrong place. It is unnecessary to scare the user by some alarming page, though the message should be clear to all. Some time ago we created a character for the icon search engine conveniently named Iconfinder, now it was the time to create an illustration for its 404 page. I like robots and all the things related to them. 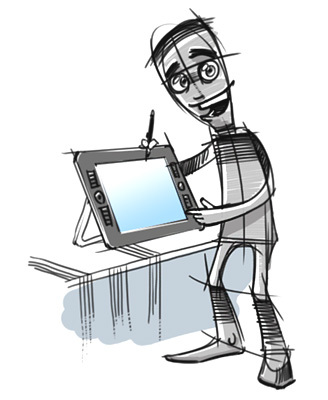 Robots represent the modern technology and symbolize the future and all the advance stuff. And in the future we will be meeting robots on every corner and someday they will become our friends! That’s probably why I enjoy drawing them. 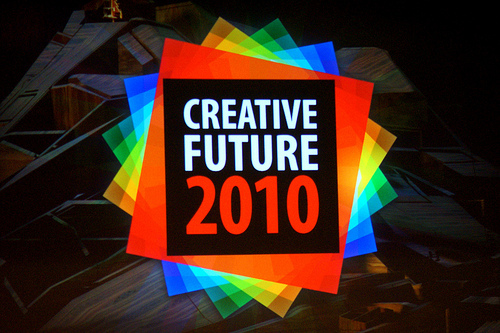 Not very long ago the delegation of Turbomilkers visited a conference for creative professionals called Creative Future 2010. There are not that many events targeting designers held in Russia, so we went to Moscow without much hesitation. The conference’s venue was a great choice – Oktiabr cinema on New Arbat. Our company has gradually expanded so that we could not all fit into our old office space. So we moved into a new office, which is twice the size of the previous location. 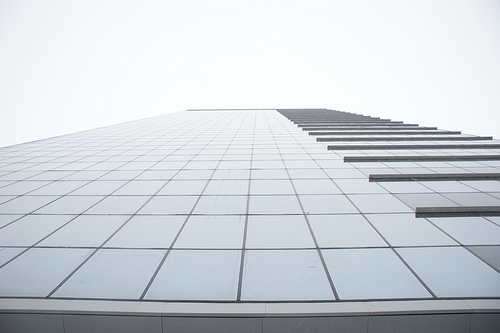 Now we are seated on the 18th floor of a high building of glass and concrete in a business center of Samara. Our article “10 mistakes in icondesign”, the one that survived the digg effect and the visit by Jakob Nielsen, even two years down the line continues to inspire and lead icon designers from all over the World. Our friend Martin from Iconfinder took the article and a presentation by Jon Hicks and with his colleague Shawn put together a marvellous post a with all kinds of tips for using icons in interface design. In our day-to-day work we use a very handy yet powerful tool Basecamp, the leading web-based project collaboration tool. 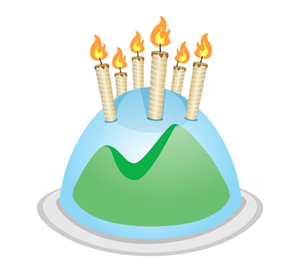 We use it from the moment of its appearance and it seems like it happened quite recently, but in fact Basecamp is now celebrating its 6th anniversary. We have decided to slightly revise the concept of our site. 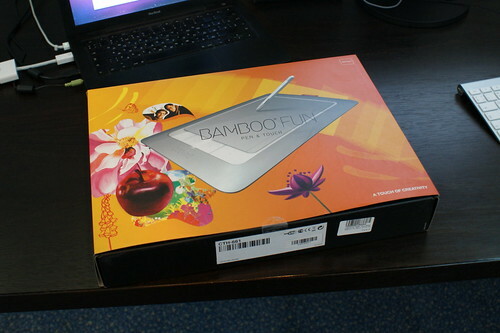 Now we will be concentrating more on the portfolio, rather than on our blog. 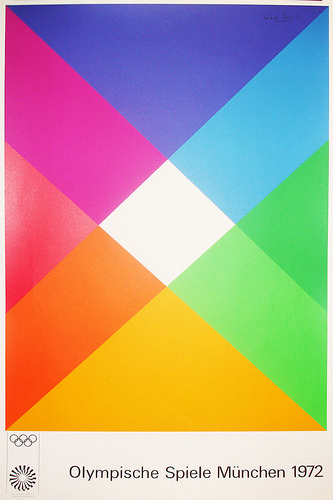 This makes sense considering the fact that we deliver services related to graphic design and we need cool clients. Moreover, our portfolio has become large and very attractive. Good news from Iconza — now it features 42 more icons! 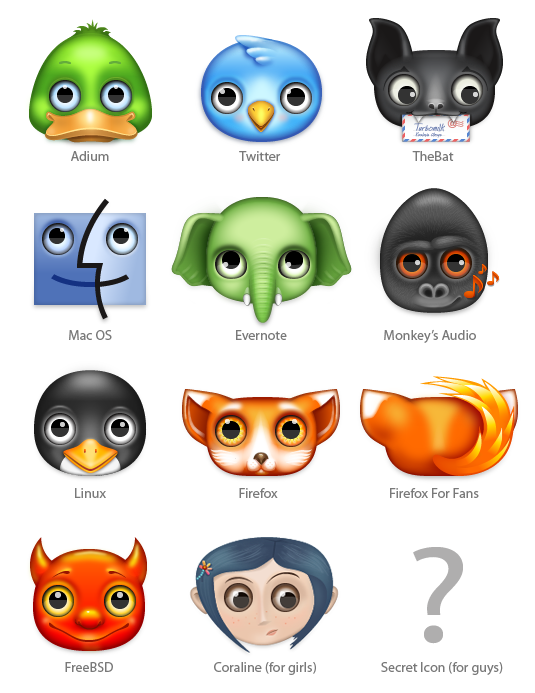 Painting these icons in difference colors and changing their sizes will give you thousands of alternatives! They are free as always. Stay healthy, munch on carrot and use Iconza’s icons. journal 404 Festival really rocked! 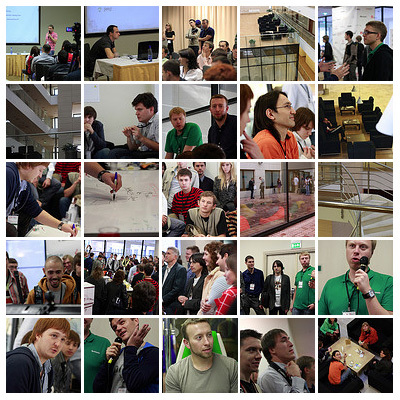 Recently Samara hosted a grandiose event – 404 web developers’ festival! The event took place in the luxurious interiors of Holiday Inn hotel. We have enjoyed many reports, talks and conversations, master classes and acquaintances. This time around our company was helping the guys from Dominion in setting up the event. First, we were getting ready, then we worried a lot and later shuttled back and forth at the conference. Only now, that the festival is over, we are resting pleased and relaxed. 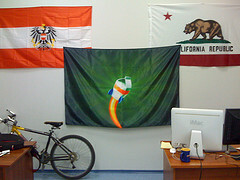 The walls of our cozy office are decorated with many different flags and banners. So where do they come from? The answer is simple: if any of our Turbomilkers goes somewhere, he comes back with a flag of that place. Today we failed to follow this tradition and added yet another flag without having someone travel for it. Now we have our own corporate banner or Turboflag. Hurrah?! Yesterday we launched the renewed version of our site. Although the main upgrade is concealed from the eyes of regular users: we changed the site’s platform. We used to have MovableType and now we moved to WordPress. We also renewed our home page to feature larger and more vivid pictures and slightly updated the portfolio section. 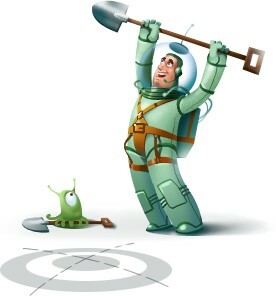 Please keep us posted on any bugs and/or errors at ufo@turbomilk.com or through the contact form at the top. We honestly loved Seven Skies radio for a long time, but it bothered us. Too much jazz and abstruse music. We need something simple and morden. Meet, today we’re listening to a great Pig Radio (audio-stream).